Vodafone has announced the rollout of the 4G VoLTE services in Delhi-NCR, Mumbai and Gujarat. 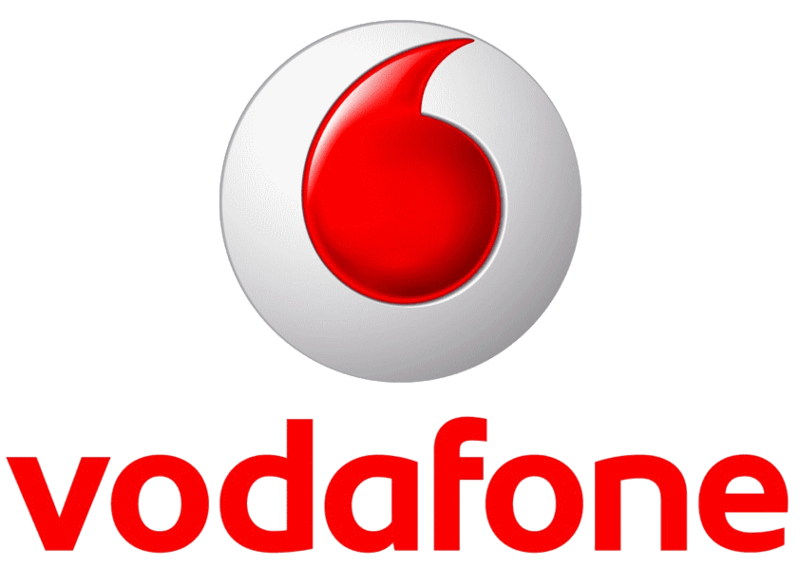 Vodafone says that its subscribers will be able to enjoy HD quality voice calls with faster call set up time, thanks to the VoLTE network support. The VoLTE services will be accessible on all 4G mobile devices with a Vodafone 4G SIM. Also, the brand says that its SuperNet 4G customers will experience VoLTE services for no additional charges and all calls will be billed as per existing plan or pack benefits. 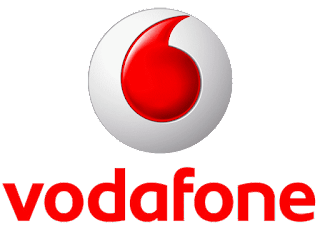 Only 16 smartphones currently support Vodafone VoLTE, the telecom operator has said that its working with all the smartphone manufacturers to bring Vodafone VoLTE support to more smartphones. That said, you can also check whether your smartphone is compatible with Vodafone VoLTE or not by sending SMS ‘4G CHECK’ to 199.